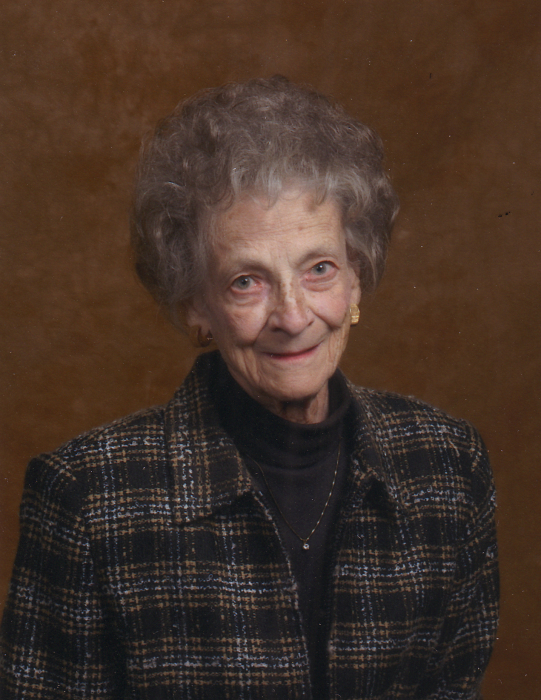 Joyce R. Katona, age 84, went to her eternal rest April 4, 2019 after a brief illness. Joyce was the beloved daughter of Roy and Roberta (Payne) Root and loving sister of Nancy Leonard (Bob). Leaving to cherish her memory are daughter Karyle Green, son Joseph E., III (Tammy) and daughter Khoral “Kori” Kujawski (Ken). Missing her more than anyone can imagine are grandchildren Kaley, Joseph IV, John, Andrew, Travis, Kordell and Karigan. 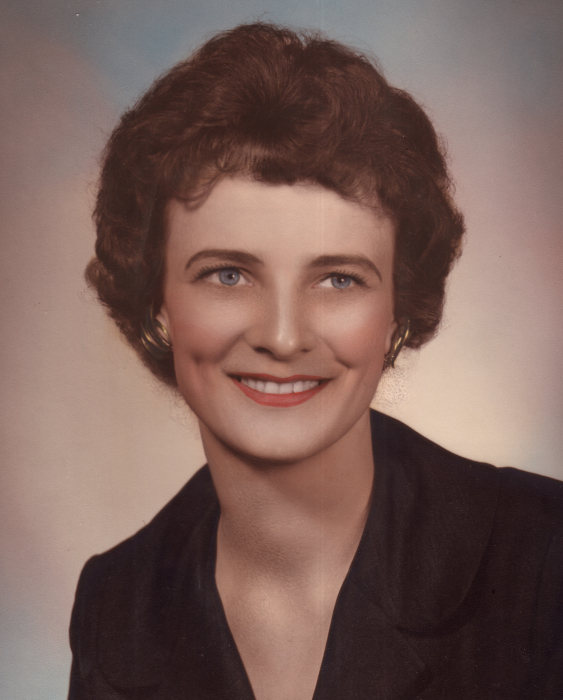 “Aunt Joyce” was also survived by many nieces and nephews whom she adored. Most of all, through her death, she will be reunited with the love of her life, Joseph E., Jr. who preceded her in death January 19, 1995. Joyce was with the South Bend Community School Corporation as a student, business teacher and guidance counselor at John Adams HS, Washington HS and the Adult Education Program. She was a proud member of the Riley High School class of 1953 and spent many years helping gather fellow graduates for reunion after reunion, most recently celebrating 65 years with remaining classmates. She graduated from Indiana University and had graduate degrees from IU and the University of Notre Dame. Through her decades of bowling and philanthropic work Joyce had many friends. She was inducted into the WISBA Hall of Fame for Meritorious Service in 2005 and helped with the merger of the men’s and women’s leagues. She was very active in the Delta Delta Delta South Bend/Michiana Alumni Chapter as Reference Chairperson. She played Euchre once a month with her lady friends since the 1960’s which was something she cherished. But most of all, she had her grandkids. Knowing Joyce was knowing her family.